Coos Bay Shorebird Survey November 25. Home/News Page/Coos Bay Shorebird Survey November 25. 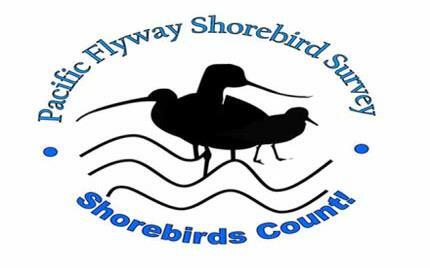 The Pacific Flyway Shorebird Survey is coming up in Coos Bay on Sunday November 25th, 2018! 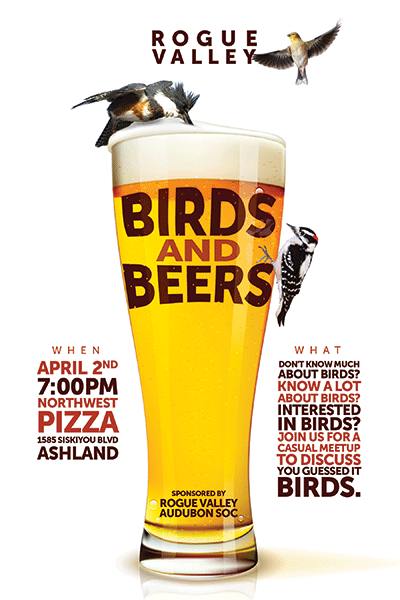 Help count shorebirds if shorebirds count to you! We are searching for citizen scientists to help us survey in Coos Bay. The Pacific Flyway Shorebird Survey is part of the Migratory Shorebird Project, a multinational monitoring program led by Point Blue Conservation Science with hundreds of survey sites and volunteers from Canada to Peru. The goal is to inform management and conservation of nonbreeding shorebird populations along the Pacific Flyway. 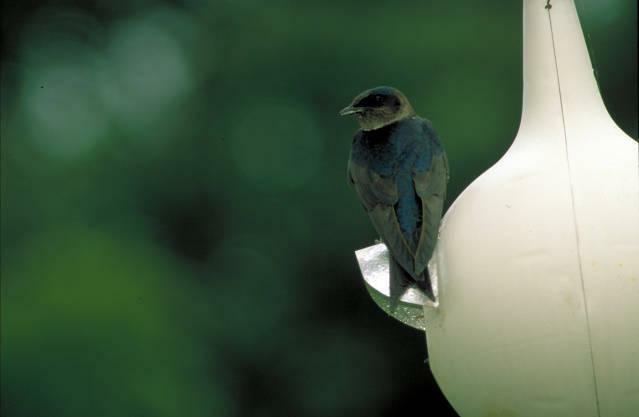 Annual survey data are entered online and stored in the California Avian Data Center. Scouting survey sites: becoming familiar with your survey areas to learn the access points and how long it will take to cover the area (if unfamiliar site). Training, Survey, and Data Entry. Review training materials to become familiar with the survey protocol and data sheet. Count shorebirds and then enter data online.